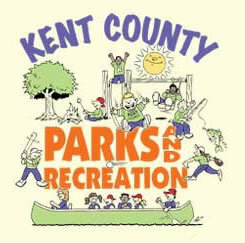 Visit www.kentparksandrec.org for information on county sports, programs, and other events. 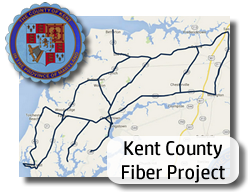 See our online business directory to learn about services available to Kent County residents. St. John's Catholic Church ,Catholic Ave. & Main St., Rock Hall; 410-778-3160. Vacation Mass Guide - Includes church listing and mass schedules throughout Delmarva.